Are You Getting The Most Out Of Our Website? Are You Receiving All Emails From the League? Practices officially start the week of April 1st! You can view a listing of your team's practice & game schedule here. Please make sure that your player brings a water bottle or drink with them to practices. Clothing attire for practice should be comfortable, dirt-friendly and seasonal as early April practices may be chilly! Boys protective cup should be worn for all practices. Team Hats (after they are passed out) can be worn for practices (save jerseys/pants for game day!). Please make sure to label the cap with your players name, as they can easily get mixed up. Bring your Completed Authorization for Medical Treatment Form to your First Practice. You can download the form here. As you know the weather can be unpredictable and will vary throughout our season. In the event that weather will not allow a game or practice, your manager will inform you as soon as possible... so insure that your manager has your correct contact information (you can view your contact information by logging in here). Most times, these decisions cannot be made until the last minute, when one of the coaches actually gets to the field to see if it is playable or not. Please make it a habit, to check our website before leaving, in the event of a last minute cancellation or field change. A daily listing of the day's scheduled games/practices is located on the bottom of our home page. Rules for All Divisions can be found here. Bronco and Pony Division Schedules, when posted, will not include the End of Season Playoff Tournament. Practices and Game schedules should be available around the end of March when we receive them from GDPBA. Mustang Division Schedules, do not include the End of Season Playoff Tournament that will be held June 24th through June 29th. Pinto Division Schedules, do not include the End of Season Playoff Tournament that will be held June 24th through June 29th. Colt & Palomino Teams, Game schedules should be available in May. Tournament & Travel Division Schedules, please contact your team's manager to find out the status of your online schedules. We are accepting Registrations for our Colt League Only (15-16 years old- only a couple slots available). We are no longer accepting any more late registrations for the following levels: Instructional, Pinto, Mustang, Bronco, Pony & Palomino. 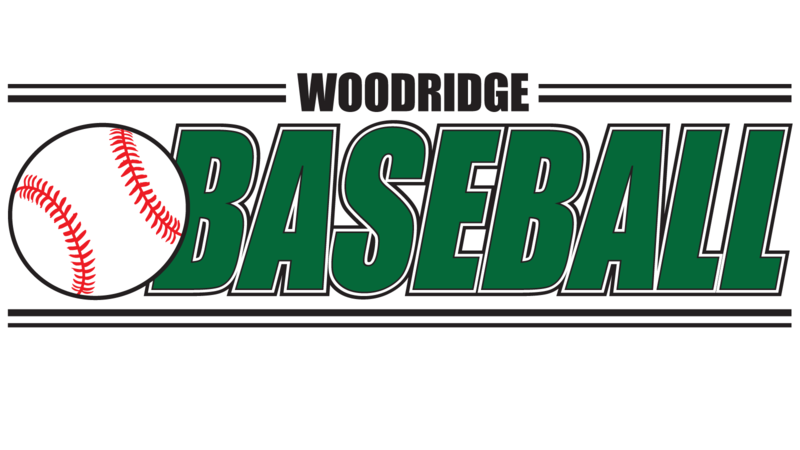 Registration for the 2020 Spring/Summer Baseball Season will begin in January 2020. Colt & Palomino players can only use BBCOR certified stamped bats [drop -3] or less. No BESR bats will be allowed. Wood bats with a barrel size of 2 5/8" or less are allowed. Players must use a bat with a barrel size of 2 5/8" or less and it must be USA Baseball stamped or BBCOR stamped. There are no drop weight restrictions on USA Baseball stamped bats. Bats with a barrel size of 2 3/4" will not be allowed. Mustang players can use any bat with a barrel size of 2 5/8" or less. There are no drop weight restrictions. Barrel size of bats must not be greater than 2 1/4". No Big Barrel Bats Allowed. What is the barrel size of a typical Little League Bat? The standard barrel size is 2 1/4". What is a Big Barrel Bat? A big barrel bat, sometimes also referred to as a Senior League Bat, is generally any bat with a barrell size greater than 2 1/4". Big Barrell Bats typically have a barrell diameter of 2 5/8" or 2 3/4". Which is the newer standard: BBCOR or BESR? 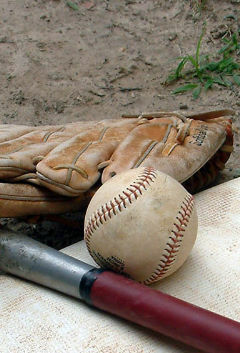 BBCOR is the newer standard and has been adopted by all High School Baseball Programs. All BBCOR bats are drop -3. Which is the newer stamp standard: USA Baseball or BPF 1.15? The USA Baseball stamp is newer and implemented for the 2018 season. † Additional Discount: Multiple Tournament Discount: $25 Discount Per Tournament for a Team Registering for Multiple Tournaments OR Organization Discount: $25 Discount Per Team For Multiple Teams Registering From Same Organization. Payment Must Be Received Together for the Multiple Tournament or Organization Discount to apply. Woodridge is located in the Darien/Downers Grove Area, 2 miles North of the I-355 and I-55 interchange. Once exiting off I-355 our fields are within a 3 minute drive. As your team's schedule changes on our website, your calendar program will re-sync and keep everything updated on your Personal Calendar (please note it may take 24 hours for the sync to occur depending on your calendar program --- Google Calendar generally syncs every 12-24 hours on externally linked calendars). To link to your team's schedule, simply login to our website and on your My Home Page under your My Players Section select the Link/Export Team Schedules link. Never logged in to our website, if so then click here for more info on what you are missing as well as new user login information. 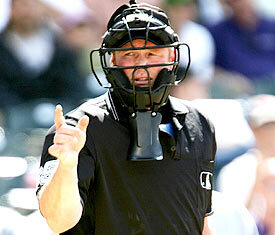 Think you know all the Baseball Rules? Check Out these Questions to test your knowledge of the game! We bet you won't get them all right! 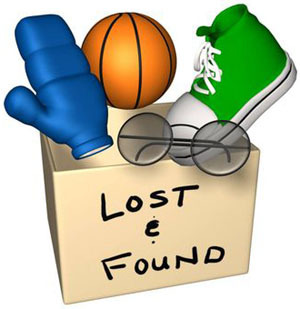 or Post About Items You Found! To enjoy the most significant benefits of our website you need to login! Everyone who is registered this season (Parents, Managers, Coaches, etc. ), has access to the "login protected" side of the website. To access, a family had to provide an email address on their registration form. 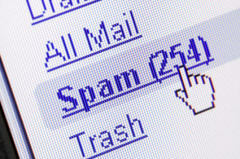 If an email was supplied, you can go to our Login page and click on the link Retrieve User Name & Password. If an email wasn't provided to us, you can still follow the links on the login page for help in getting your email added to our system. 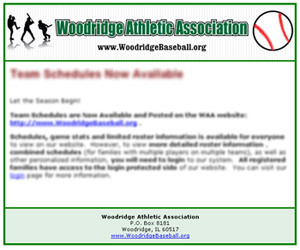 You do not need to login to view team schedules, stats or basic roster information. Depending on your pre-determined security access level (Parent, Manager, Commissioner, etc. ), you will have varying levels of access to protected areas of the website. After logging in, one can expect to see more detailed and customized information for their players and assigned teams. For instance, you will be able to view more detailed roster information for your team, view and request changes to your family information and if you have more than one player registered with us, you will be able to view Combined Schedules for multiple players! Managers, can view detailed roster information, request open timeslots and request changes to roster information. 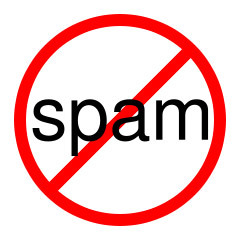 So please add this email address to your address book or contact list today! 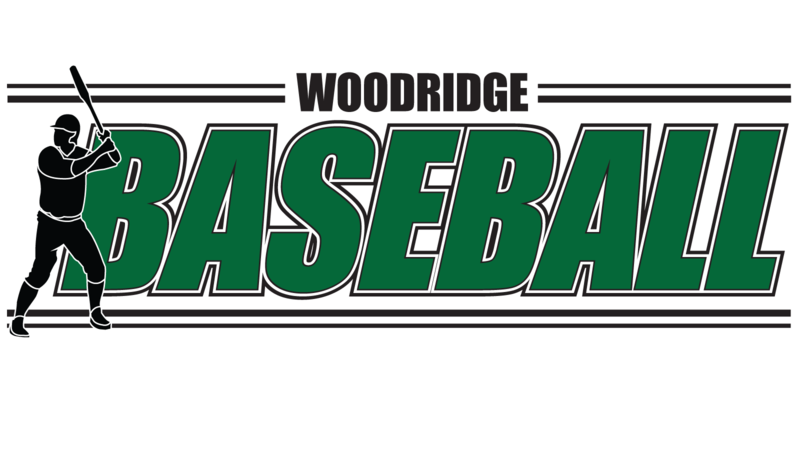 The Woodridge Athletic Association is Currently Seeking Additional Board Members and Volunteers To Help Prepare for the Upcoming Season. Do you have new and exciting ideas to share? If so, then join the WAA Board! With more than 450 players, 10 different leagues, in-house, tournament and travel options our organization is constantly growing! To keep our Association progressing and running strong, WE NEED YOUR HELP NOW! Meetings are held once a month on the 1st Tuesday of the Month at the Woodridge Park District Community Center. They are scheduled for the evenings, and usually last about an hour and a half. Board members are assigned with various responsibilities, and are matched with their area of interest or skill. No experience necessary! 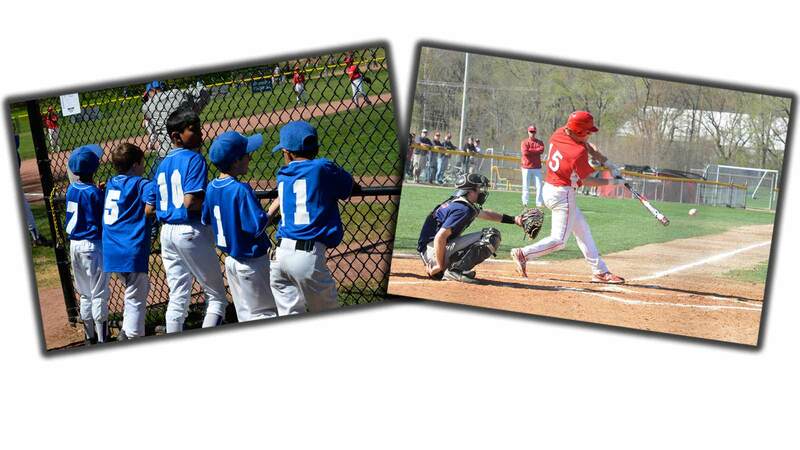 Come and share your ideas and experiences to help keep Woodridge on the cutting edge of youth baseball! No Experience Necessary to Volunteer, just a desire to better our program and enrich our kids. 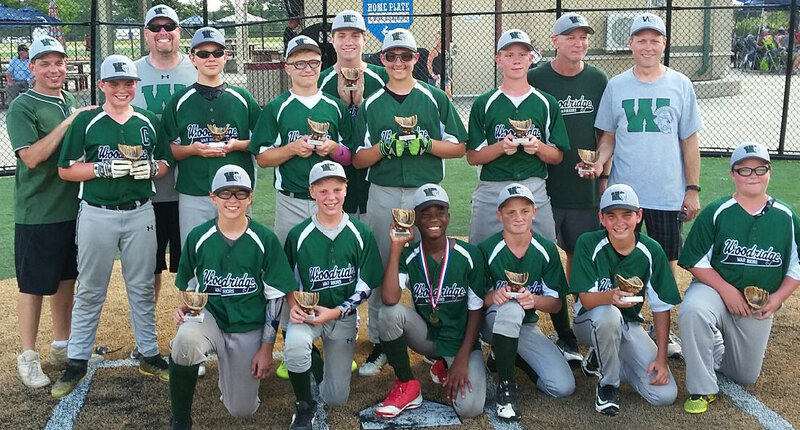 The Woodridge Athletic Association is a 100% Volunteer Run Non-Profit 501c(3) Organization.